What a month! January was a crazy-amazing time for the entire VEPSI Family. As you know, we are now partners of NEONYT sustainable fashion show. Having attended already several times and as real fans of the show, it was a real honor being involved in the event through our #VEPSIambassador programme. We put our hearts and souls in the preparation of this show – and feel that even today, 2 weeks after, we’re still on cloud #9. Now it’s time to share it all with you! Buuuut first things first: Have you already heard about NEONYT? It’s one of the most important events in the area of sustainable fashion in Europe. Funny fact: It was initially called « Ethical Fashion Show » and hosted in Paris – where VEPSI is based! – before being brought to Germany in 2014. 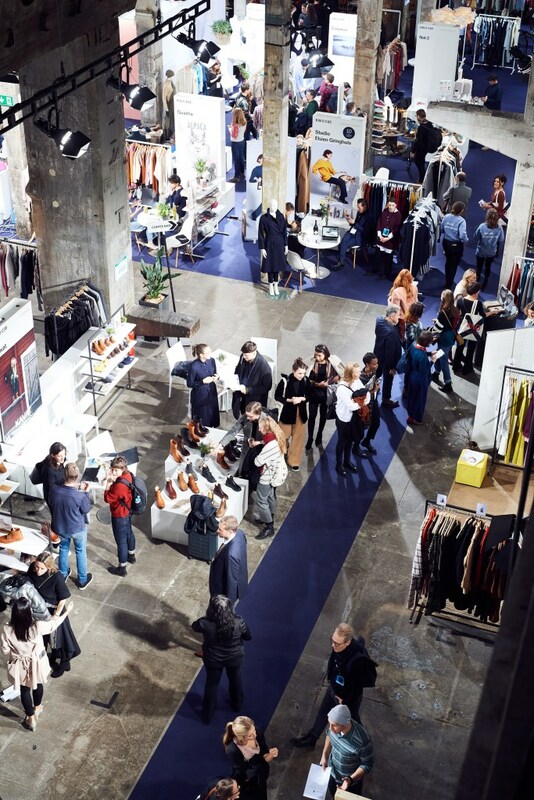 Ever since, NEONYT organizes twice a year an impressive trade fair, combined with conferences such as Fashionsustain and Fashiontech. During three days, it’s all about sustainable fashion, innovation and collaboration among people who are like our VEPSI ambassadors – ready to live the dream of a sustainable lifestyle. 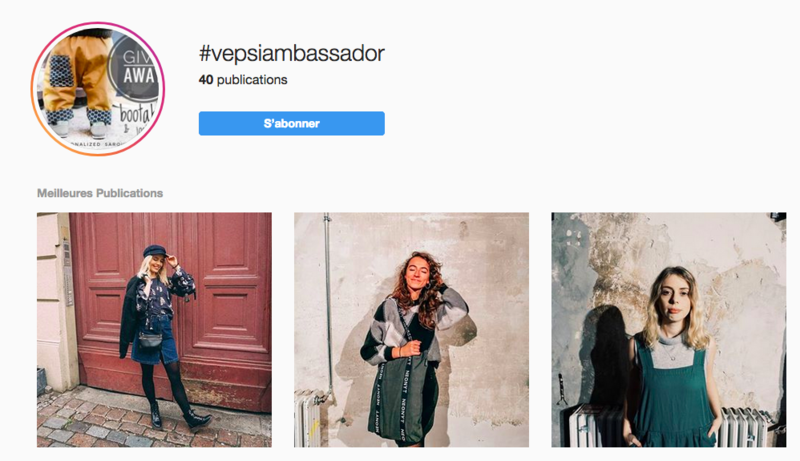 VEPSI gathers sustainable influencers from all over the world and connects them with brands, projects and… you! People who love fashion, shopping AND care about the well-being of the planet. We decided to set up a VEPSI ambassador trip to Berlin as we knew that this would be the coolest way to allow, through each ambassador communities, discovering new brands, fabrication methods, textiles, but also learning about the challenges related to sustainable industries and policymaking. Even more, we also wanted people at the show to learn from these ambassadors, from their experience and role when it comes to supporting sustainable brands – and encouraging a sustainable lifestyle. The NEONYT fashion show is a paradise of sustainable fashionistas…there is soooo much to discover. This is why we decided to take the girls – and hence you! – on a sustainable fashion tour! We decided to select 15 brands so that designers would have the time to really introduce their brand’s philosophy and approach. This tour really proved us all that the fashion industry has evolved in terms of colors, fabrics, patterns, and production. One of our highlights? Nat-2, the compostable shoes, some made of unused milk, others of coffée…what an amazing innovation! More than just discovering and sharing fashion crushes, the girls were also invited to the sustainable fashion show to share their own experiences. 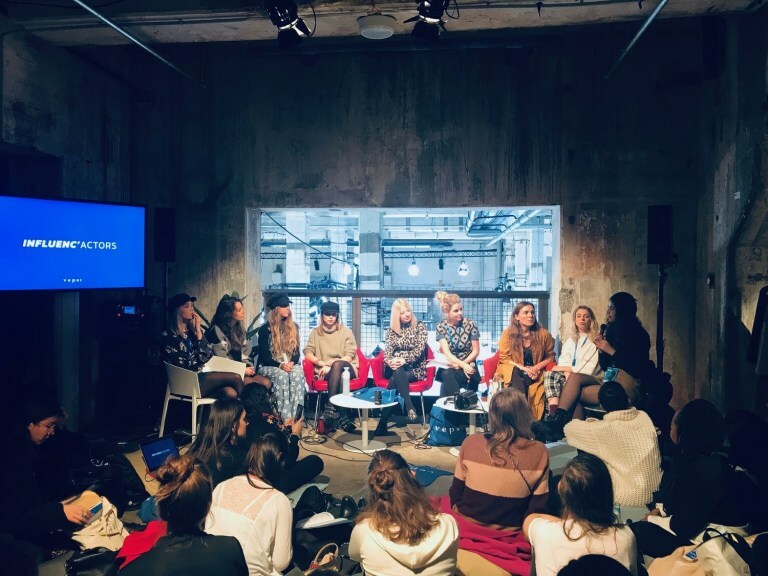 With our group of #VEPSIambassadors we led two panels : In the first panel, we focused on the potential of sustainable influencer marketing, and decided to openly address possible paradoxes and challenges in that area: How do the girls deal with the criticism to encourage consumerism, promoting brands whilst ‘preaching’ a more responsible and slow lifestyle? The girls shared their experience as ‘impact influencers’ and explained how they worked in an ethical and sustainable manner with brands : Brand ambassadorships instead of ‘one-shot’ deals, full transparency towards their communities….it was utterly interesting to see that sustainable influencer marketing has actually very similar mechanism to traditional marketing methods, whilst really supporting those brands. 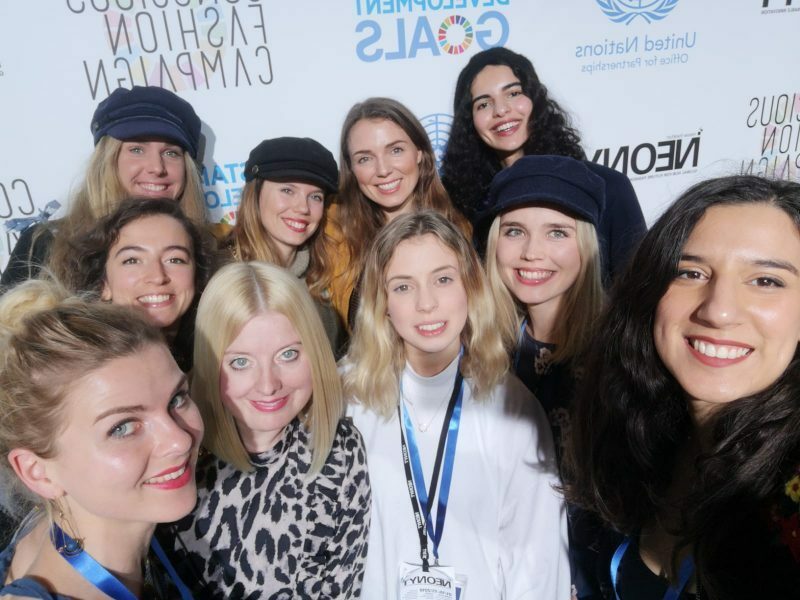 The second panel was another highlight for us all: With Kerry Banningan, founder of the @consciousfashioncampaign and producer of the SDG media zone, we discussed the roles of influencers as ambassadors of the SDG (sustainable development goals) established by the UN. We had Michael Stanley-Jones, co-secretary of the soon-to-be-launched UN Sustainable Fashion Alliance, join our talk via Instastory – showing the incredible power of social media when it comes to collaboration and connecting people who are all driven by a common goal. These days at the fair, the talks with designers, experts and most of all the panel discussions allowed us to confirm what we already strongly felt: It’s time to look beyond social influence and focus on social listening, social action, and social impact. We are ready to contribute to this change, be it through our Ambassador Programme or – soon! – via our sustainable marketplace in order to make sustainable fashion and lifestyle even more fun, accessible and visible. Berlin, see you in July! Indeed, while we’re still amazed by this experience in January, we also look already ahead… In July we plan to attend the show both with sustainable influencers and brands….and are already about making plans for exiting partnerships with other key actors in the sustainable fashion scene. Stay tuned, and join us now on Instagram and help us connecting all dots.